PRODUCT DESCRIPTION: It works by degrading and melting away the dead carcasses, bird droppings and other road tar buildup that can happen when making long trips. 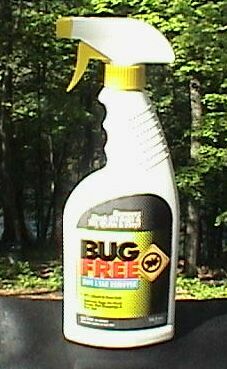 Just spray it on any bug or other dirt you see on your windshield or painted area, let it sit for 1-2 minutes and then either wash away with a hose or wipe it away with a rag. The great thing about this product is that it will effectively do all the work for you so you won't have to scrub and brush or struggle with stubborn buildup. 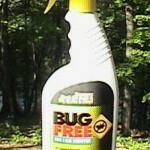 WHERE TO USE IT: This product is ideal for travel use or just after a long trip and you have a lot of bugs smashed on the front end and windshield of your car.